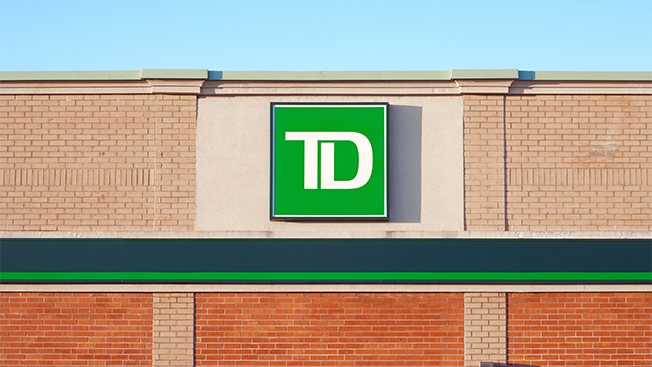 It's been a good year for Havas Media, and the company is rounding out 2016 with another new business win as TD Bank's media agency of record. Havas Media will handle all media for the brand across print, video, digital, mobile and social marketing. The agency will also head up analytics for the brand. The financial services company put its media and creative accounts into review late in May. Havas Media beat out Interpublic Group incumbent Tierney, as well as IPG's Initiative, who pitched to defend and win the account. "It's a big win for us and it's a great brand. We had amazing chemistry with TD Bank from the very start," Shane Ankeney, president, Havas Media Group North America, said. "Every major holding company had their horse in the race and it's always nice to beat really strong competition as well." This latest win rounds out Havas' year with $700 million in billings from new accounts won in 2016 alone. Other major wins from the year include Universal Music Group, Swarovski, Hallmark, TracFone, Chiquita, Karl Lagerfeld, Dow Jones, Bertolli and Moen. Havas Media's team credits the agency's "Village" model as a major driver for all of these new business wins. Under the Village model Havas works to integrate all of its marketing services in one place. The account will run out of the agency's New York Village. "TD Bank looks forward to partnering with Havas Media to evolve our media strategy and execute disruptive and innovative media solutions. Havas has a proven track record of driving growth for great brands and we're excited to begin working with the Havas team to elevate our story and drive market impact," Patrick McLean, CMO of TD Bank, said in a statement. Kantar Media estimates the brand's measured media spend for 2016 at roughly $70 million.